«Italy»: a name with very ancient roots, which lead to myth and legend between bulls and fiery sunsets. There are numerous re- searches and interpretations of the scholars of every age and many are the origins of a name that has definitively affirmed itself already before Christ, at the end of the Roman Republic. Rich the literature in this regard, we only see a few words. 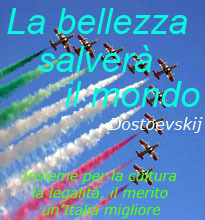 and therefore the name Italy was already in circulation as today. In 81 BC Silla gave an official political meaning to the name Italy, which was extended to the regions of the peninsula and to Liguria. Then, in 45 BC after the victories on Gaul, Julius Caesar extended the name to the other regions of the north. Among the legends about the origin of the name «Italy» there is the one that makes it go back to Italo, king of the Enotri people, who would have lived sixteen generations before the Trojan War and would have made the nomadic people sedentary. Strabo, Greek geographer of the first century BC, spoke of Pandosia Bruzia (near the present Cosenza), as capital of the kingdom of Italo. 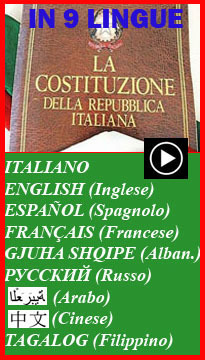 Initially the terms Italía and Italói appeared in Greek authors. Italía was mentioned first time by Herodotus (1.24.1). 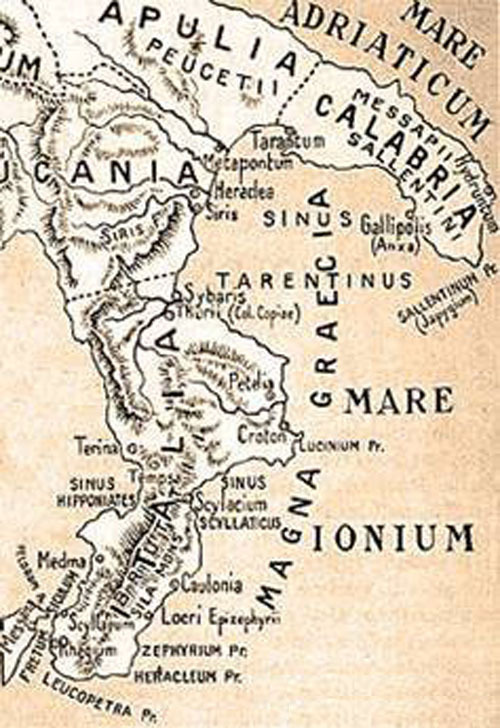 Initially the term referred to the territory of Calabria (the ancient Brutium) and then it was extended to the other territories occupied by the Greeks (Magna Graecia). According to another hypothesis, the name «Italy» derives not from the Greeks, but from the Etruscans. Apollodorus considered the Greek term italòs (bull) of Etruscan origin: italòs is linked to the Latin vitulus (calf), to the umbro vitlu, to the preLatin bìttalu of the Sardinia. 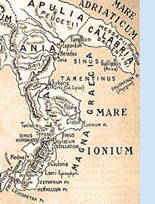 According to Ellanicus, near Dionysius from Halicarnassus (I 35), «Italy» is Ouitoulía (land of calves). This connection is also supported in ancient times by Timeo, Varro, Gellius, Festus. Even the legend of Hercules is linked to the bulls. The mythological hero would have called Italìa the land from which the calf (italòs) had been thrown into the sea and dragged the herd from Calabria to Sicily. The tenth of the heroic labours is precisely that of tearing the herd from the giant Gerion; then Hercules crossed the Straits of Messina to retrieve the cattle. Italy would be flaming, smoking or hot land according to another etymological interpretation of the name, passed from Aithalía to Eitalía, Etalía, Italía: the initial part Aith- is typical of words referring to fire and is the same origin of Etna, the flaming volcano. The reference would be to the presence of volcanoes and metal furnaces or to the practice of “debbiatura”, the ancient practice of burning the land first to clear them, then to prepare them for sowing. The fires also recall the flares of the sunset and by the Greeks Italy was also called “the land of the fiery sunset” in the west of their country. «Italy» would be “land of the sunset” also according to another interpretation, which prefers a Semitic origin and derives its name from the Akkadian term Atalu.